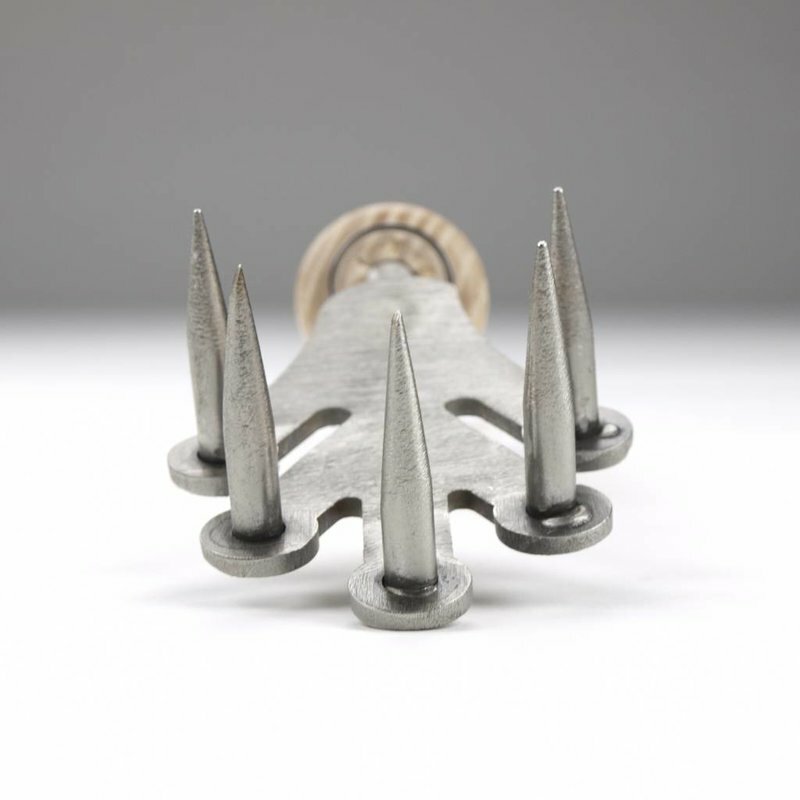 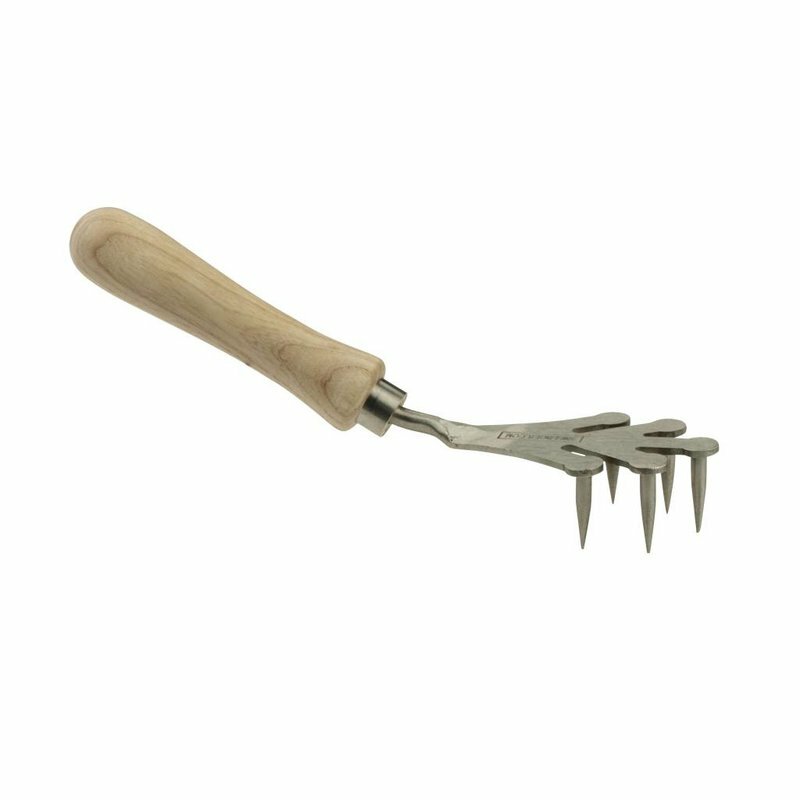 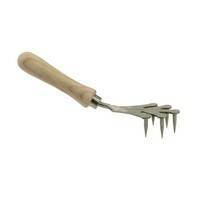 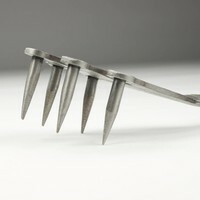 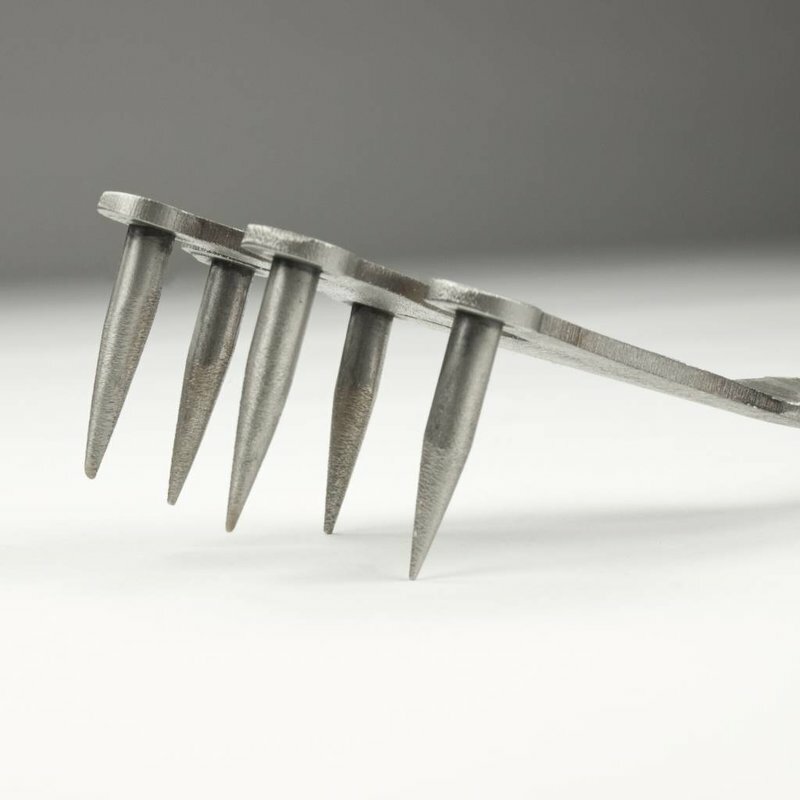 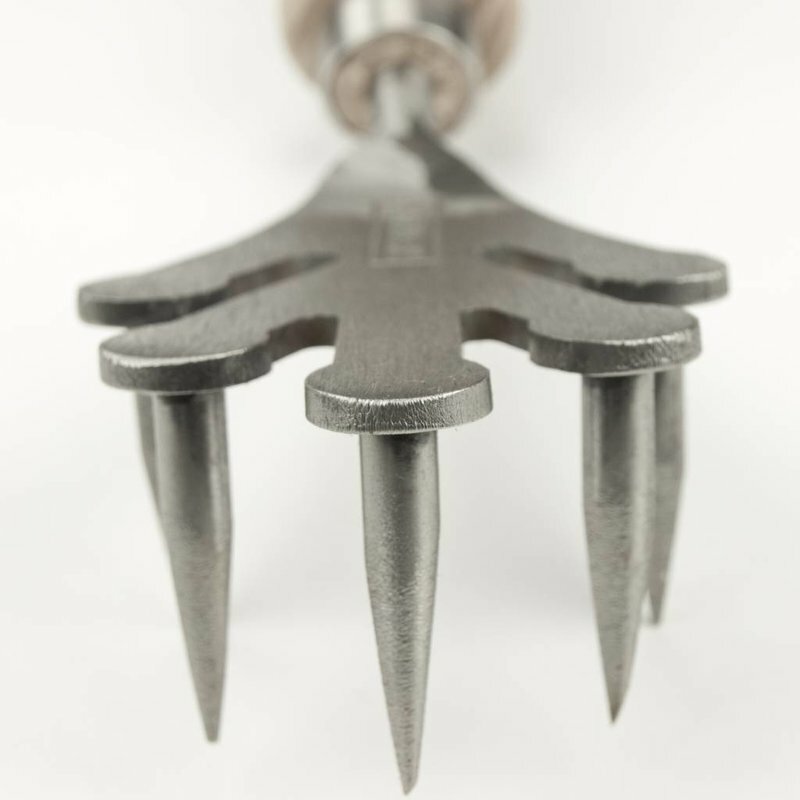 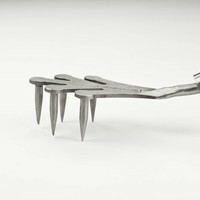 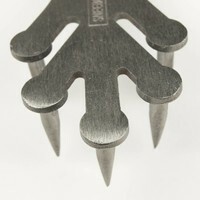 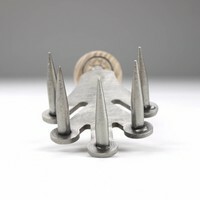 The oak leaf shaped cultivator with extremely sharp spikes is very useful for cultivating hard grounds in small borders. 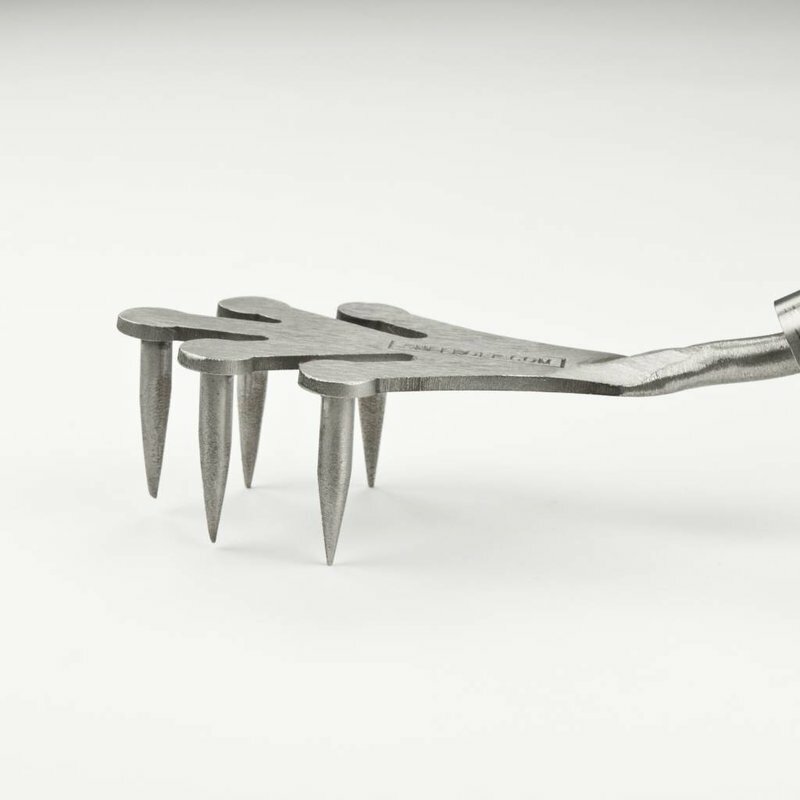 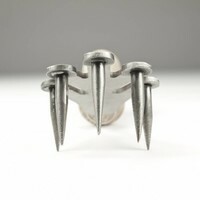 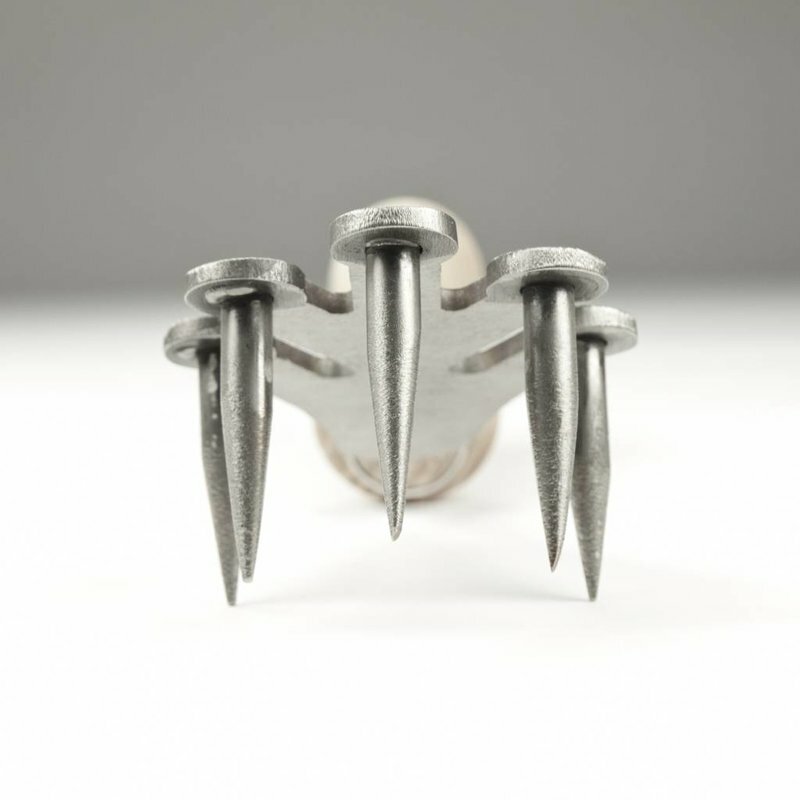 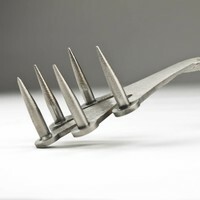 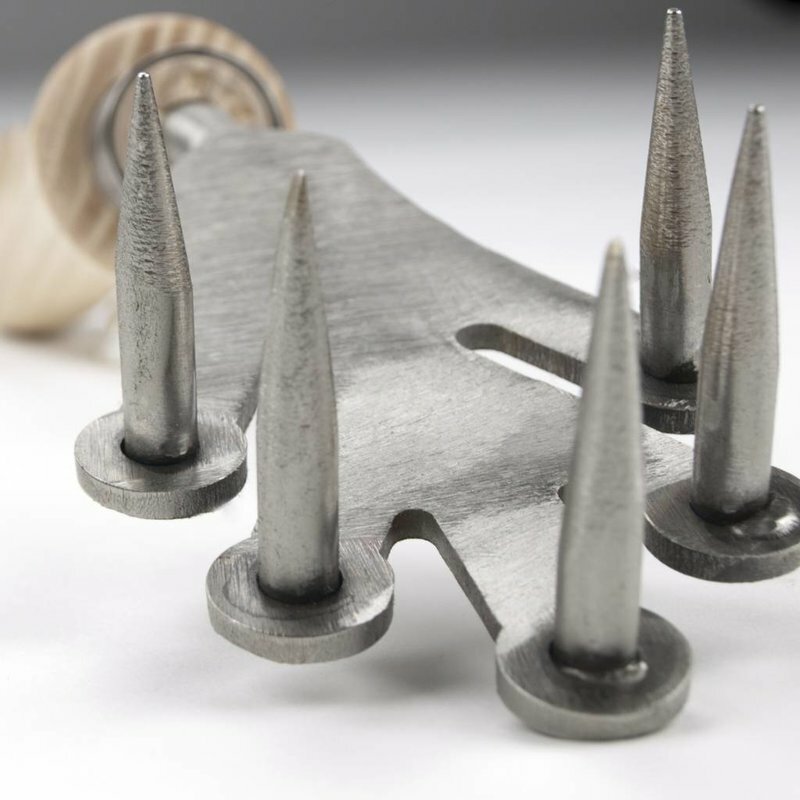 The tool design dates back to 1890. 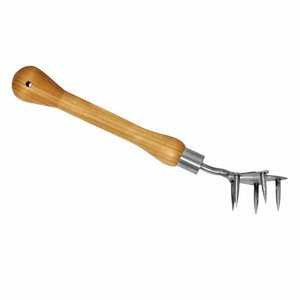 Ash wood handle.